Hello and welcome to Fun Fact Friday, a feature in which I share facts about myself that aren’t linked to my Cerebral Palsy. Today I want to let you all know that my favorite animal is a panda. 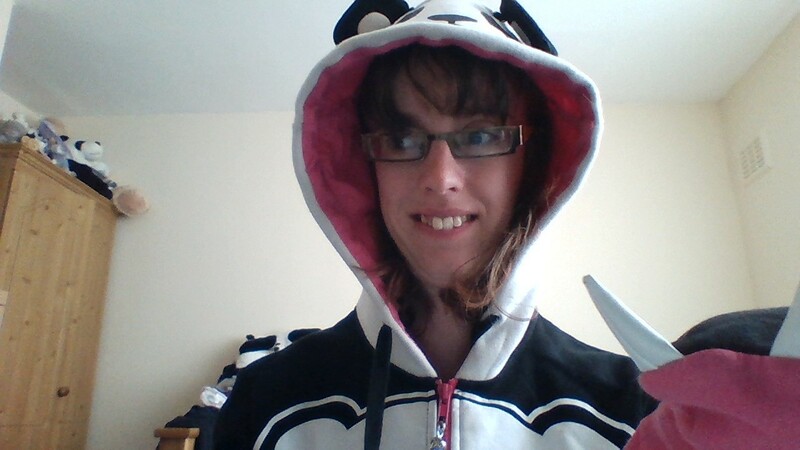 I have loads of panda-themed things from teddy bears to ornaments and notebooks. As you can see I also have this hoody, which I love! Bonus points to anyone who spots the panda teddy in the background!